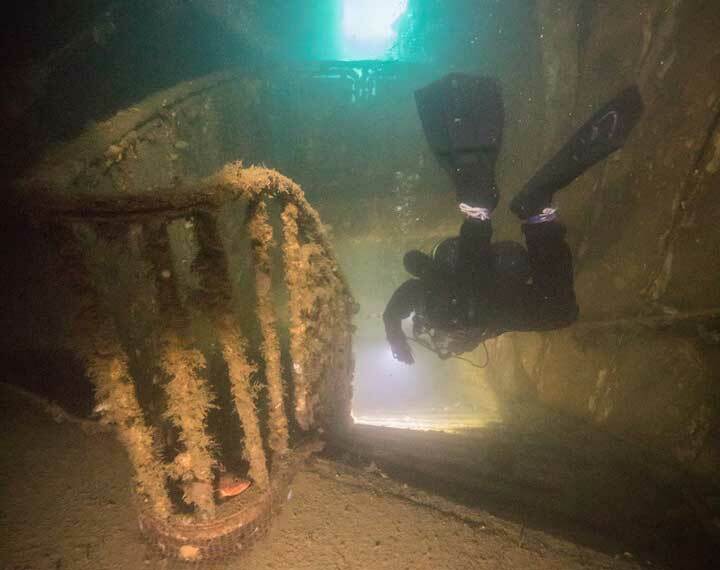 Go Dive Marlborough operates both recreational and technical diving in and around the Marlborough Sounds and specializes in diving the wreck of the world-famous Mikhail Lermontov ocean liner. They are the regions only PADI and TDI training facility, operating tours and diver training from Picton and their Dive Lodge in Port Gore. The team at Go Dive Marlborough pride themselves in their reputation of providing unparalleled customer service, training and diver satisfaction.